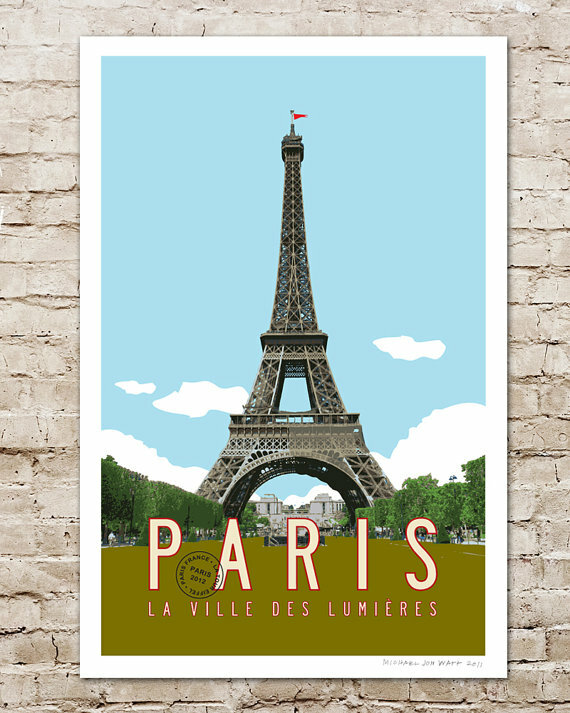 Sadly the Eiffel Tour will be so near but yet so far, but I am indeed off to Paris this weekend for the epic trade show that is Maison & Objet. Not only will I be pounding the aisles soaking up the most beautiful new trends to share on the blog, I will be buying for the sparkling new Decorator’s Notebook shop too. It’s starting to come together now and is going to be full of such lovely things. I can’t wait to finally launch and share it with you!